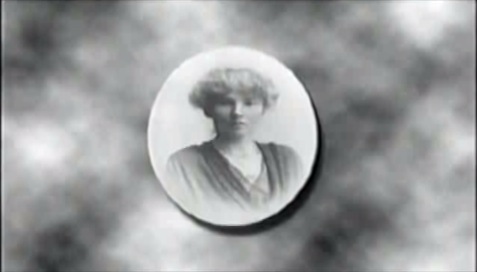 GHOSTS OF THE DESERT tells the little-known story of Gertrude Bell, the "female Lawrence of Arabia" and a woman far ahead of her time. A privileged British woman who fell in love with the Middle East, she became the most respected foreign woman in that region during the first half of the 20th century. She was also responsible for drawing up the boundaries for what became modern day Iraq. As the play opens, Gertrude is discovered reading newspapers recounting the recent U.S.-led invasion of Iraq. Discovering the audience, she goes on to recount her story, telling of how she first came to the Middle East, how she served as a spy for the British government there during World War I and how she eventually worked to bring King Faisal to power in Iraq. She also offers advice on how to prevent historys repeating itself.